Be it a family get together, a reunion, or a casual lunch with friends, the first thing we think of is food. 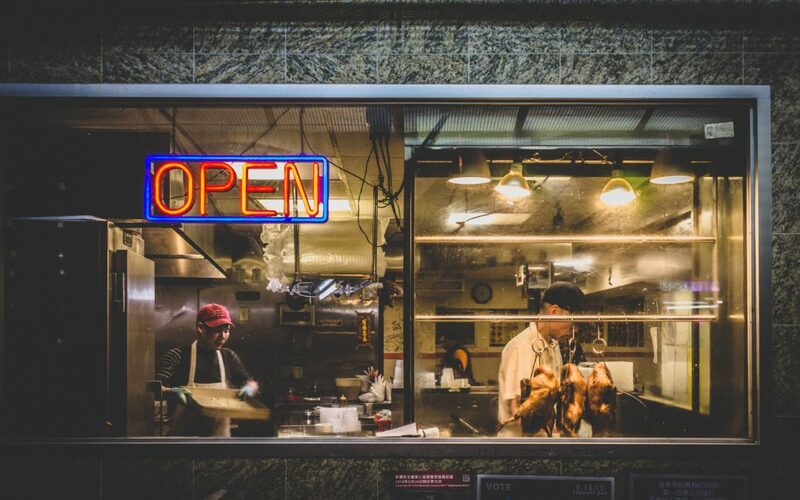 Food sales can bring considerable income to an establishment. If you’re looking at going into catering, you need to decide what you want to offer. What do your customers want? How will your menu look? Is it going to be classic pub grub, or something a bit more exciting? Creating a menu can be difficult, and a lot of research needs to be done. You should look at competitor’s menus, and ask your usual patrons what they would look for. But it’s not just about taste – the casual diner is becoming health conscious, and you’ll need to keep up with that. More than ever, diners have access to meals from all around the world. Also vegetarian and vegan options should never be left out – and always be careful about allergies! Whatever you choose for your menu, try and keep it simple. The more complex it is, the more difficult it is for customers to make a choice. A complex menu also makes it more challenging to maintain a reasonable stock level without ingredients going to waste. Menus should be priced so that you cover the cost and have a good profit margin. Food can be profitable but it can also be a very challenging and time consuming process. However, there is lots of support available to help ease the process. Here at Melrose we have an agreement with Chefs in Business, which allows our clients free access to their website. Who are Chefs in Business? They are a team of professional head and executive chefs who offer hospitality business solutions, such as time and cost saving menus, presentation ideas, and so much more. They can help your businesses identify where food, drink and room profits can be generated. They also provide access to a network of support services and product providers. If you would like to know more details, please get in touch with us and we will be happy to help you.